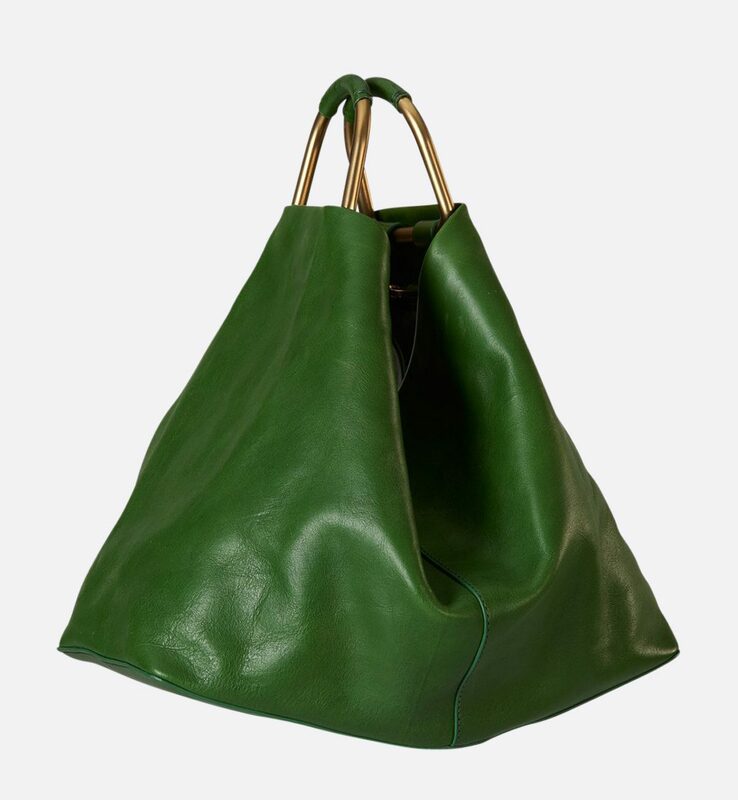 This amazing green bag is from Roztayger, a luxe online shop I like a lot for its dreamy accessories. 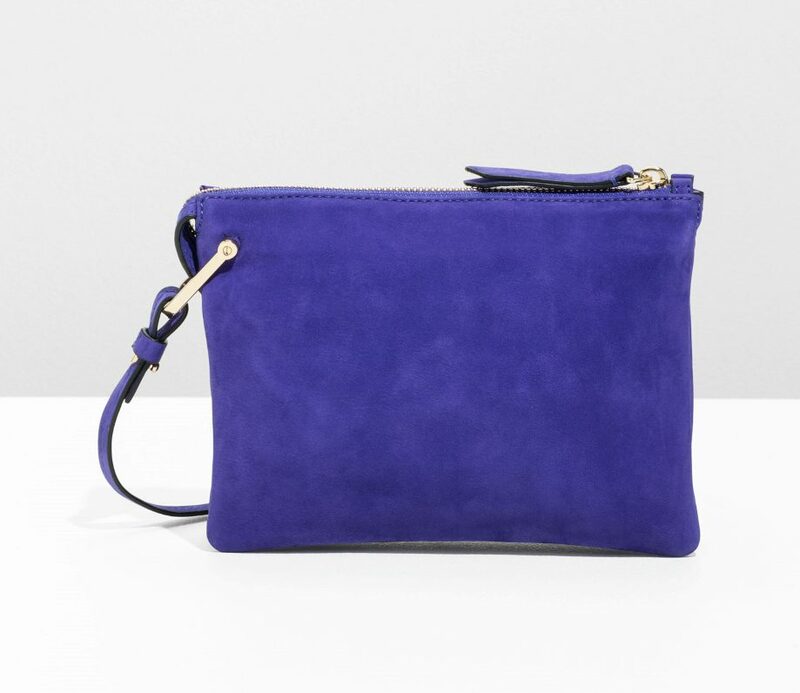 And why not a purple crossbody bag? Such a lovely blue, and a great shape. 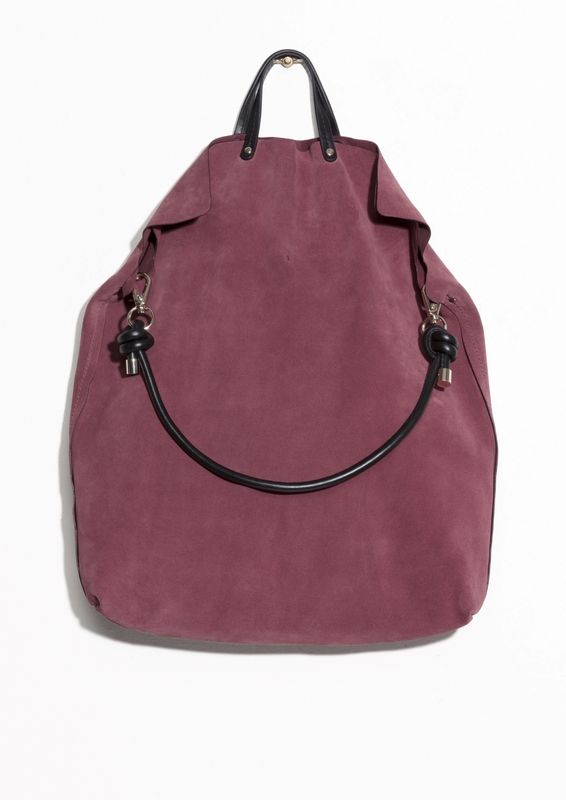 The kind of bag that you could carry your life around in without looking too shleppy. 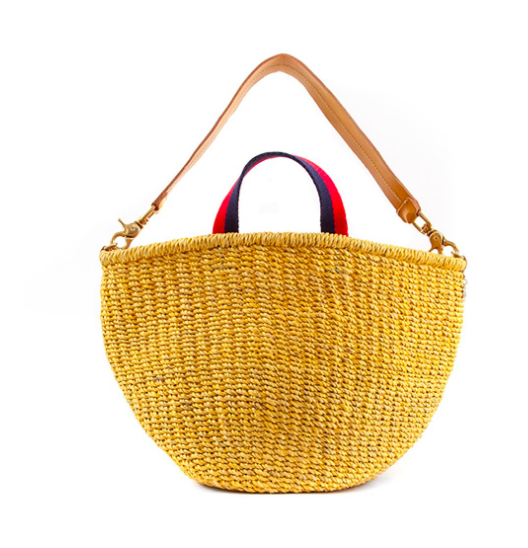 Yellow bags are just good fun, and I like the sporty striped strap here. 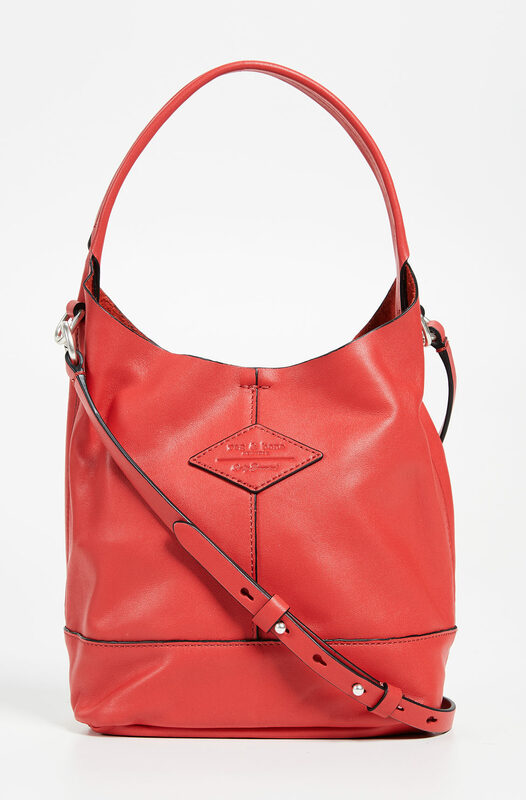 A really well-priced faux leather option. 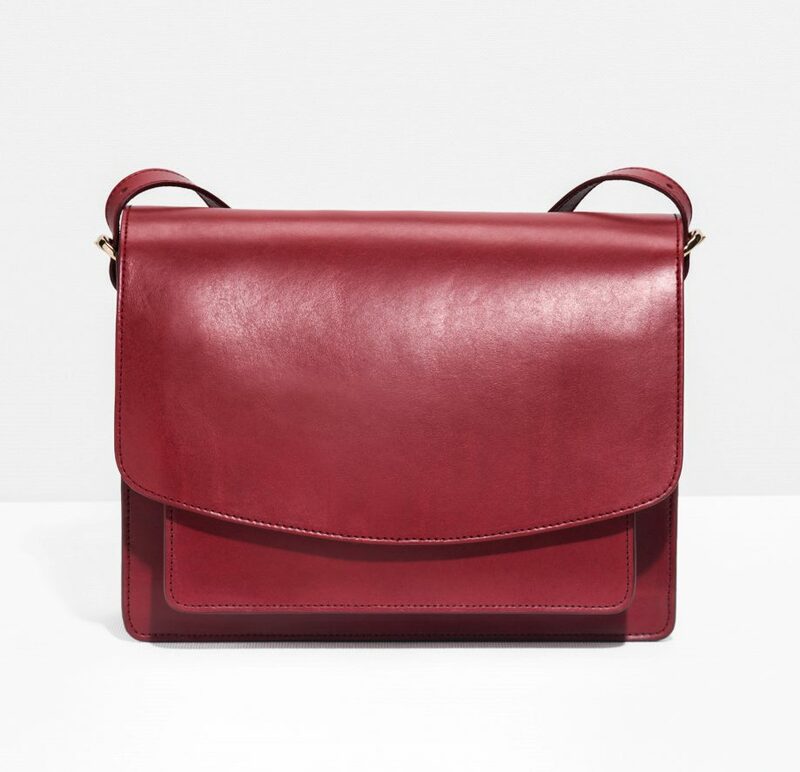 I like the clean lines on this one, and the deep tomato red. 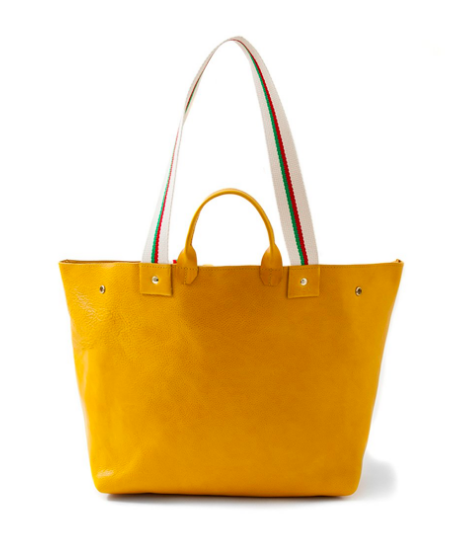 Antonello bags are so fabulously happy, and the color combo here is quite winning. 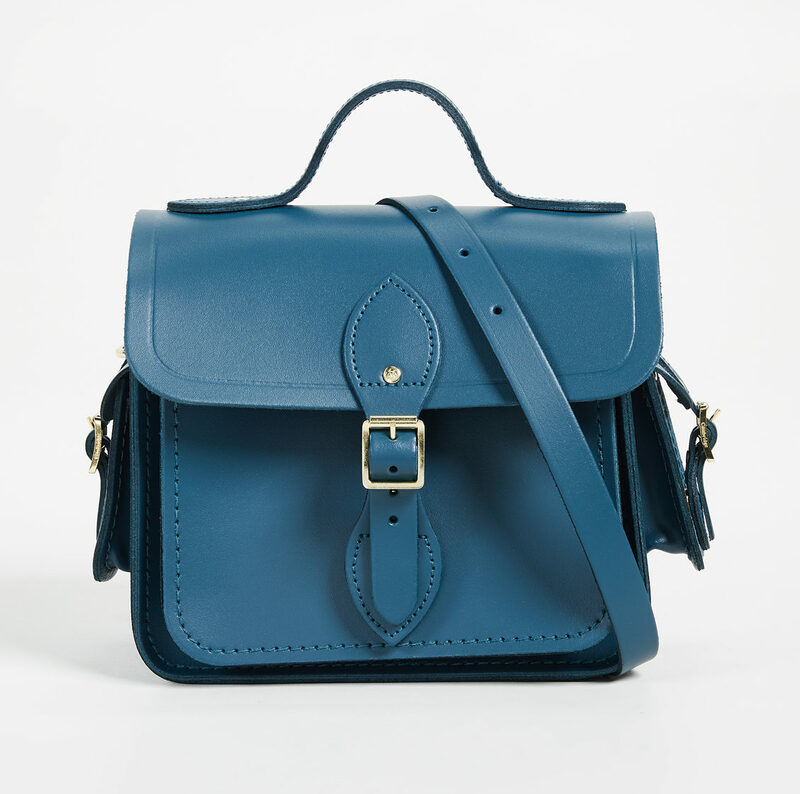 This satchel is kind of schoolgirl chic, if that’s a thing. 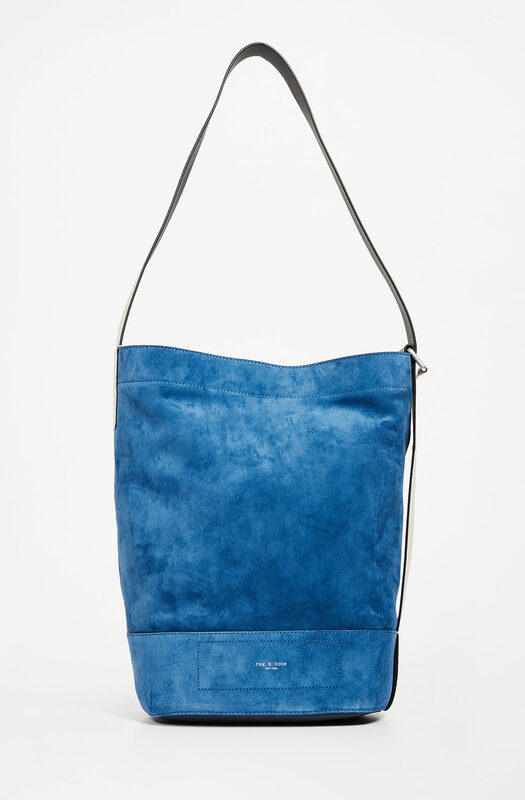 Such a rich blue and nice, clean shape on this Shinola bag. 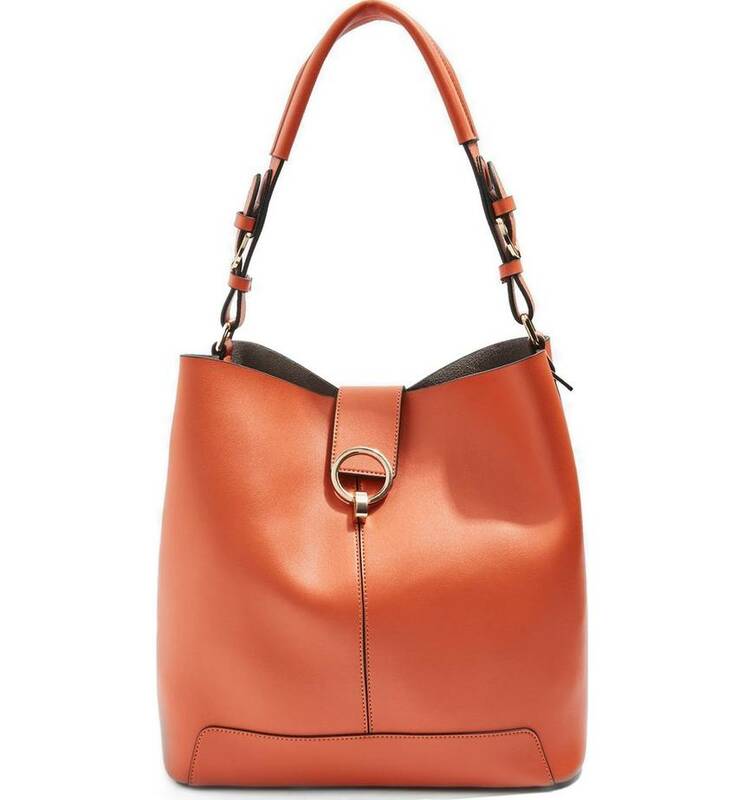 And I like the slouchiness of this tote. 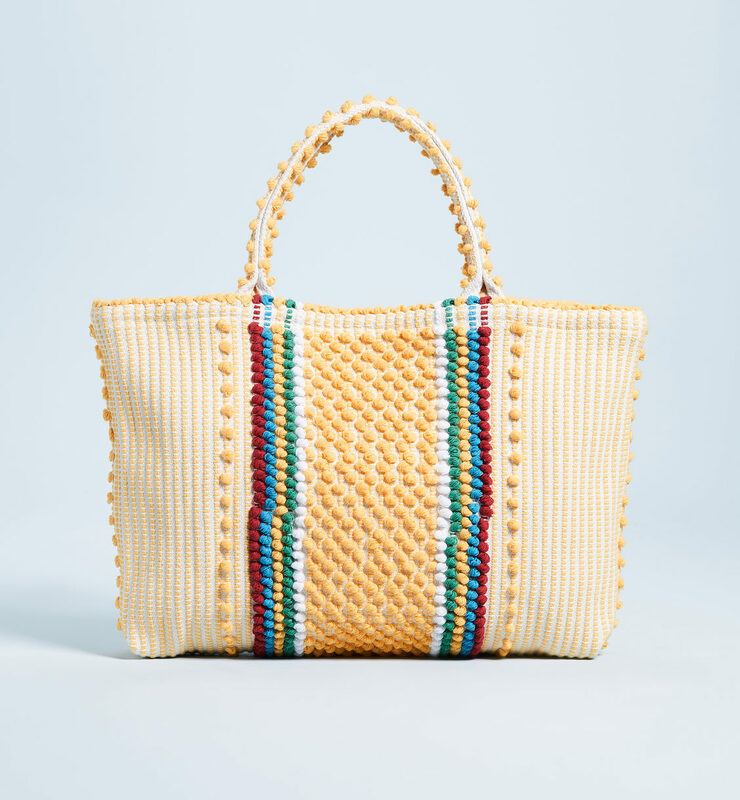 Every year, Clare V makes this basket bag in a different color and once again I am sorely tempted—the red and blue strap is so cool and unexpected with the yellow. A very loud beaded clutch I couldn’t resist including. 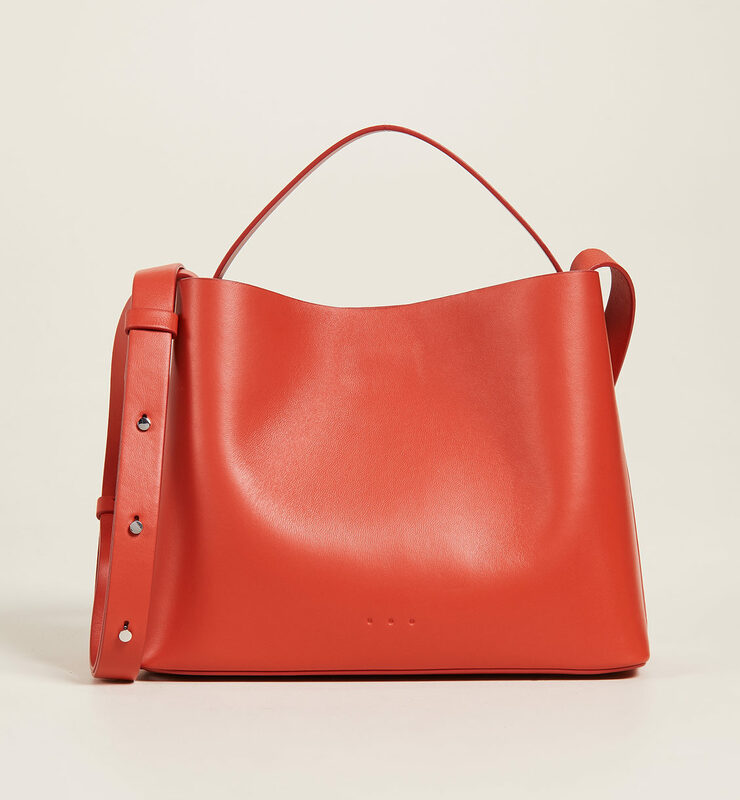 I could see making this red option my everyday bag. Lots of colors and options, love the blue Rag & Bone. Back on the first day of spring, I changed from my black winter bag to a punchy green Hobo bag (I also started going sockless 😄). 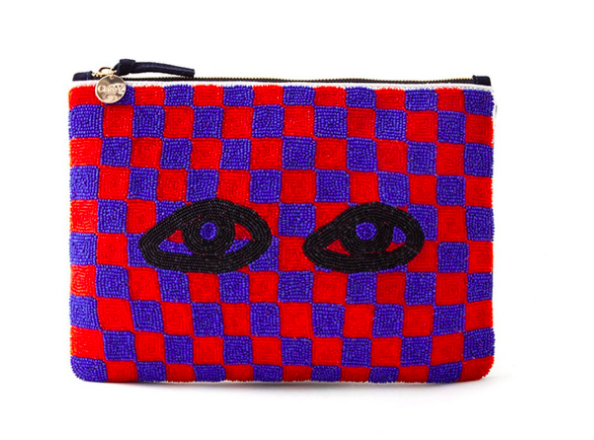 My purse really brightens my mood and outfit on these dreary Midwestern days – when is the snow going to end?? 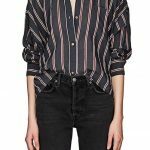 Thanks for the spring posts! 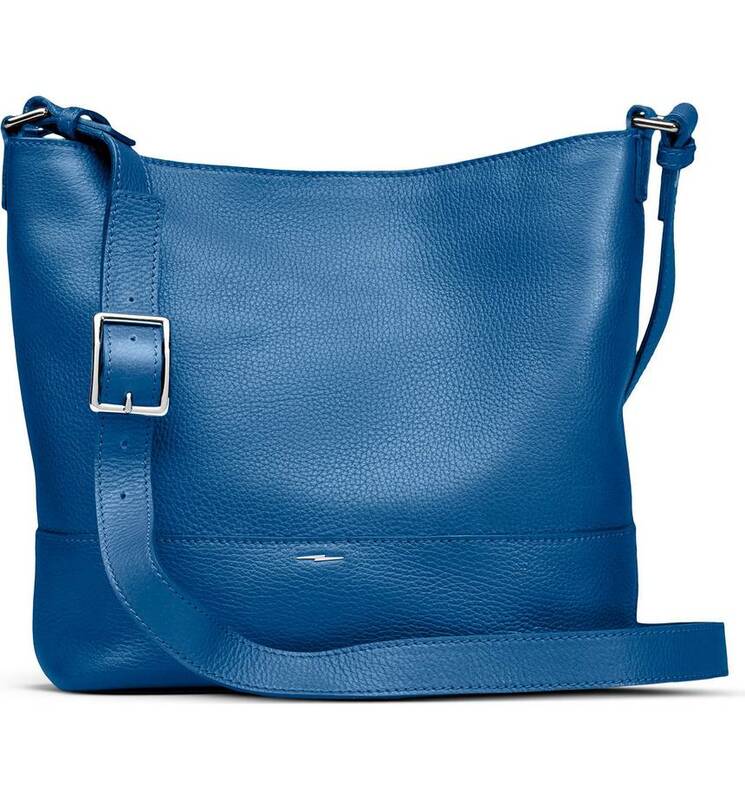 Lots of colors and options, love the blue Rag & Bone. Back on the first day of spring, I changed from my black winter bag to a punchy green Hobo bag (I also started going sockless 😄). My purse really brightens my mood and outfit on these dreary Midwestern days - when is the snow going to end?? 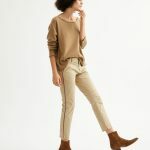 Thanks for the spring posts! These DO put me in a good mood! Happy Friday! The reds and oranges here are pitch-perfect and I want them all. I miss being able to bring them to you, Lisa. But I am writing a book, which is taking up much of my working day, and I have found I just don’t have time for links. Please like me anyway. I miss being able to bring them to you, Lisa. But I am writing a book, which is taking up much of my working day, and I have found I just don't have time for links. Please like me anyway. The first one and the last one. I’d love to see the smooshy green one in red! Delish!